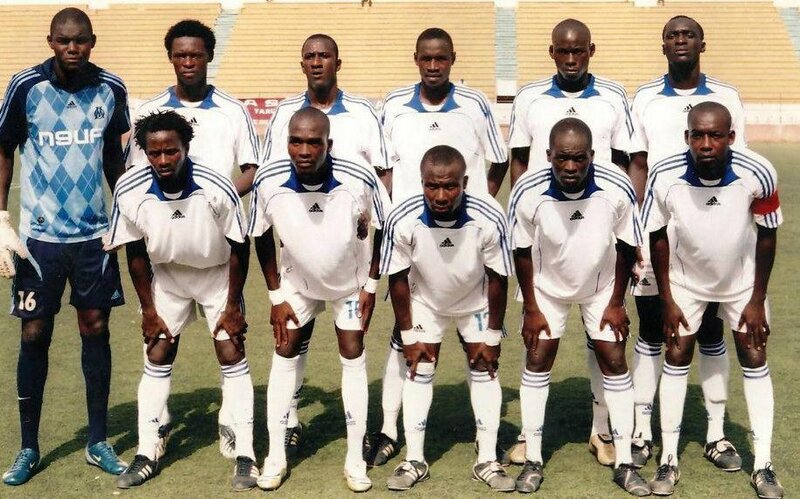 Senegalese top level club CSS Richard-Toll has changed their name to AS Sucrière but is commonly referred to as ASSUR. From my point of view, ASSUR is relegation candidates this season – primarily because I think the squad lacks the necessary quality. ASSUR has lost several quality players before the new season, including El Hadj Maodo Malick Beye (Guédiawaye FC), Mame Assane Diagne (Port Autonome), Mamadou Fall (Port Autonome), Ferdinand Gomis (ASC Niary Tally), Ousmane Hanne (Guédiawaye FC), Idrissa Niang (ASC Diaraf) and Ivorian playmaker Jean Stéphane Yao Yao (unknown club). Despite my scepticism, ASSUR has made an excellent start to the new season, having won three out of six matches. Key players are goalkeeper Aly Ka, centre-back and team captain Parfait Sagna and veterans Pape Kaly Koné and Papa Oussou Gueye. Teenage striker Ameth Kounta has scored two of ASSUR’s four goals so far this season. The picture was found on the Facebook-page of ASSUR: http://www.facebook.com/cssfc.richardtoll.